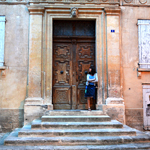 Following a lavender trail in Provence in September might sound like a fool’s quest. In September there are no artistically aromatic canvasses of rippling violet transforming an already unfairly picturesque countryside into a vision that is almost too overwhelmingly beautiful to absorb. No see Provence and cry. In September, the lavender display has gone. It’s the second time this year we’ve missed the blooming lavender (read that how you will). In Croatia we were too early. In Provence, we’re too late. But this is Jean de Florette country. France through a misty, sun-soaked veil; possibly the bottom of a glass of Stella Artois. The addition of fields of lavender may raise the scenery stakes to a level that has you falling to your knees, but the rest of the time it’s a grandiose combination of natural and man-made splendour that is still of a scale to cause a stagger at least. 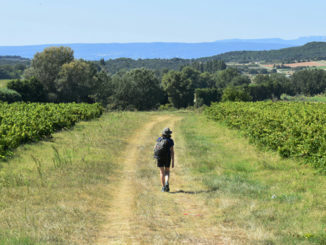 So, with a hot air balloon sailing across a golden, early morning landscape of foot friendly hills and dales (Provence is a good example that sometimes travel clichés aren’t actually clichés), we set off on a lavender trail. 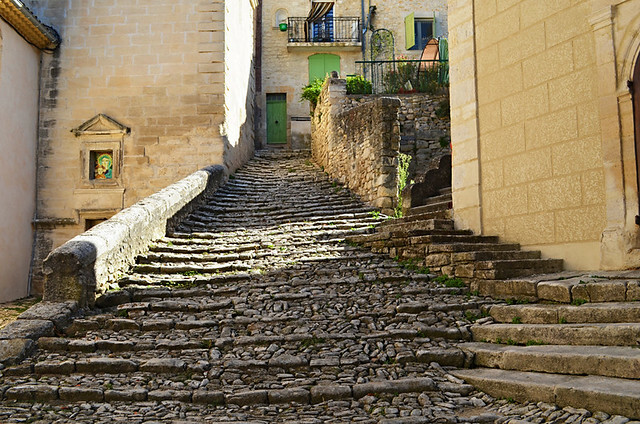 It’s a typically charming Provence town with some rough cobbled streets that make your average historic cobbled street look like it was built last week. 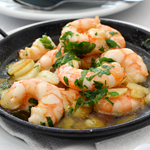 A shop, Oliviers & Co, sells stylishly packaged olive oil tins and other tasteful and tasty Provençal goodies. A garage door with peeling powder blue paint covered by posters reveals what’s going on in Mane: tango, yoga and Bollywood classes or a cello recital by a man wearing a red clown’s nose. The town added to its name after the Observatory was built in 1937. Apparently these are the clearest skies in France. The silver dome near the town gives it the air of one of those places that turn up in Dr Who or sci-fi movies and seems incongruous against a countryside that looks unchanged in centuries. Maybe it was me, but the name just didn’t make Saint-Michel sound appealing. 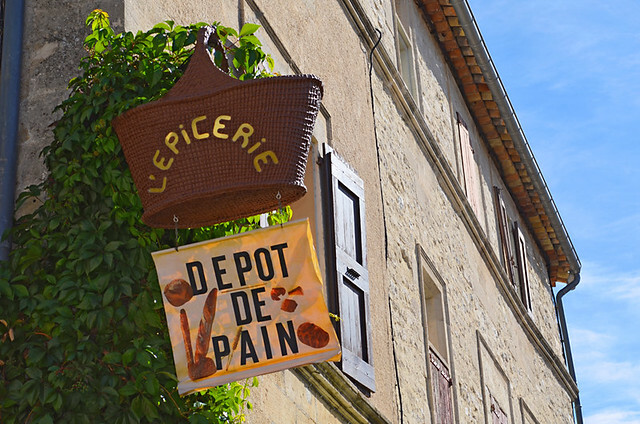 And yet it has bags of charm – chic fashion shop, historic buildings, arty corners, a depot de pain (complete with stooped old woman with baguette under her arm) and a boucherie whose sign features a cow beside a field of lavender. This is the Provence of sweet, rosy dreams. Fields (lavender free) roll up like a green carpet to this noble town perched on a hilltop. This is the scene to capture when the land bulges with a profusion of purple goodness. It is fairy tale France and it becomes more mesmerising as we spiral upwards through covered walkways to the rotunde at the peak. The weather is perfect and we have the old walkways almost all to ourselves. 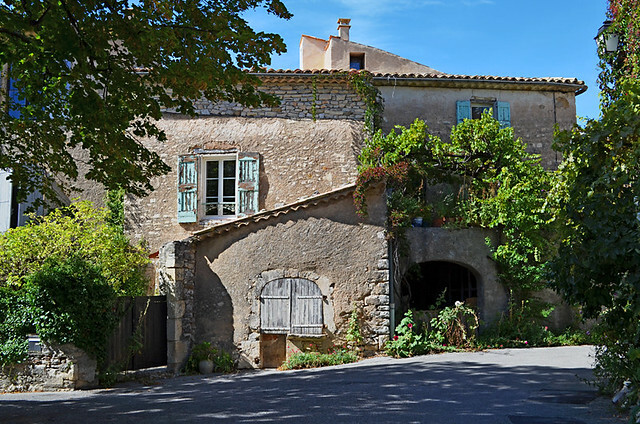 At the top of the town is the Aromatherapy and Sainte Victoire Laboratory – a scented shrine to aromatic and medicinal plants and essential oil distillery. It is straight out of Perfume: The Story of a Murderer except there are no bodies of virgins strewn about. 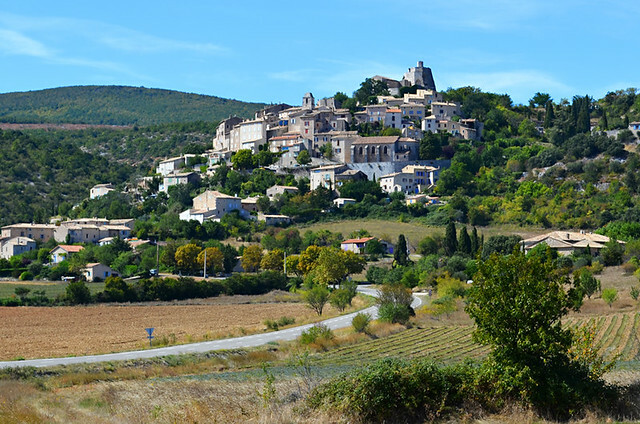 Banon and Simiane-la-Rotunde are similar, green fields spread out below a higgledy-piggledy Medieval hilltop town. Banon is more open than Simiane with quite different qualities. 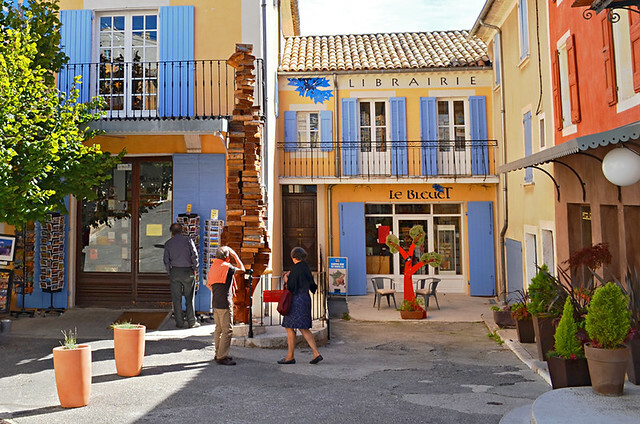 Some folks come for Le Bleuet, an independent bookshop created by someone with a wicked imagination. Others come for the cheese. 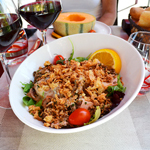 It’s against Provence law to visit Banon without buying some (or it should be). 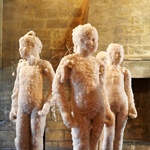 We stock up on fromage and bread at Super Banon and climb through the machicolated portal into the older part of a town where the Church of St Just is no longer a church but a contemporary art gallery. We still talk in hushed tones though. Lunchtime is nearly over. We keep Spanish hours and are constantly caught out by this in France, finding restaurants closing as we arrive. 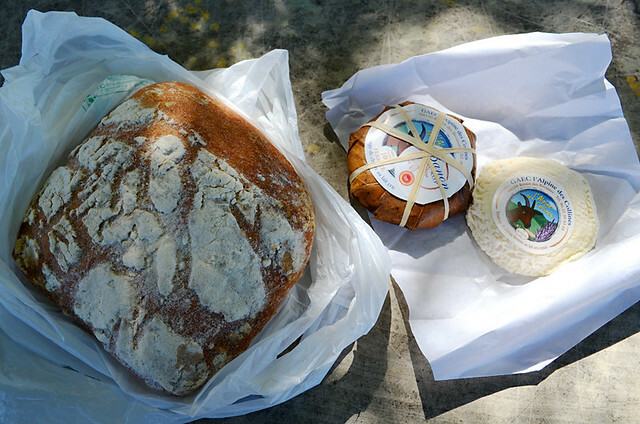 The cheese we bought to eat later now becomes the basis for a picnic and we need a suitable spot. The official blurb says Saumane is a miniature village with beautiful dry-stone jas. This translates to ‘a tiny place with dry stone walls protecting fields where a few bored cows lounge’. We leave without stopping. L’Hopitalet is slightly bigger but the “pretty peasant houses linked by covered passageways” don’t really live up to the description. However, it’s late. We park beside the old church where a lone tree casts shade over a stone table and bench – our lunch spot. The only living things nearby are a man and his dog. He smiles, the dog barks… a lot. As we unravel the cheese’s brown chestnut leave wrapping, we’re joined by another dog. This one does the pleading canine thing and drools. I don’t blame him, we break the cheese’s outer shell to discover divinity in runny, creamy form. It’s soft enough to scoop up with chunks of the Banon bread. It is a perfect picnic moment. Last on our lavender trail is Lardiers, a former leper colony where business revolved around utilising the wonderfully aromatic gifts from the Montagne de Lure. Lardiers is a surprise – all leafy lanes and vine covered doors hiding potters and artists. It is quietly charming; a place that we instantly like. Its flowery corners feel a fitting end to our lavender-less trail. Except it’s not the end. 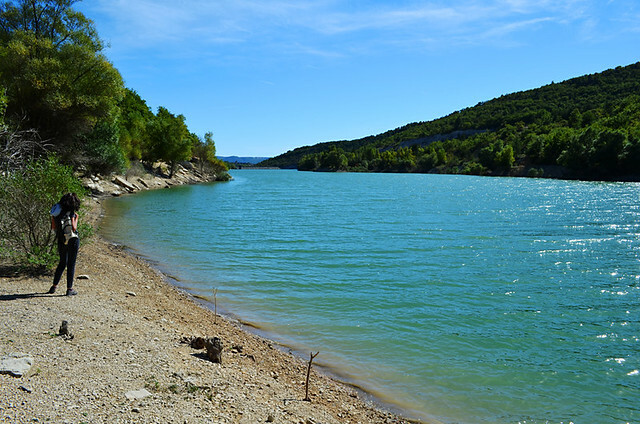 As we drive back to Forcalquier we spy a sparkling sea of green, half hidden by trees. We park the car and scramble our way to the earthy banks of a long, olive lake. A line of fishing rods betray there’s someone else around. A quick scan reveals a man dozing under a bush. I half expect to see a string linking his toe to the rods. The sun dazzles on the surface of the water and we sit by the dry lakeside to bathe in the serenity of this unexpected gift. You don’t actually need vibrant violet plains to experience an enthralling Provence lavender trail.